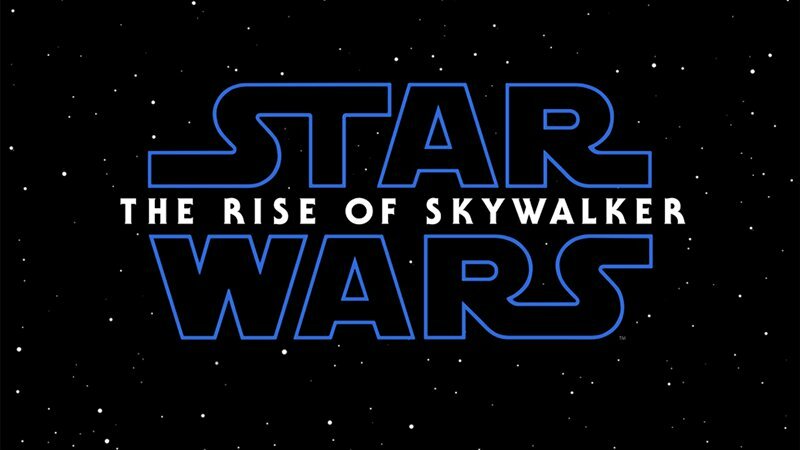 Something really big happened during the Star Wars: Episode IX movie panel at Star Wars Celebration. Is it on your watch list? Save the date for 12/20!